A new Chatham home - almost everything is new in this designer makeover of a chatham Village home. 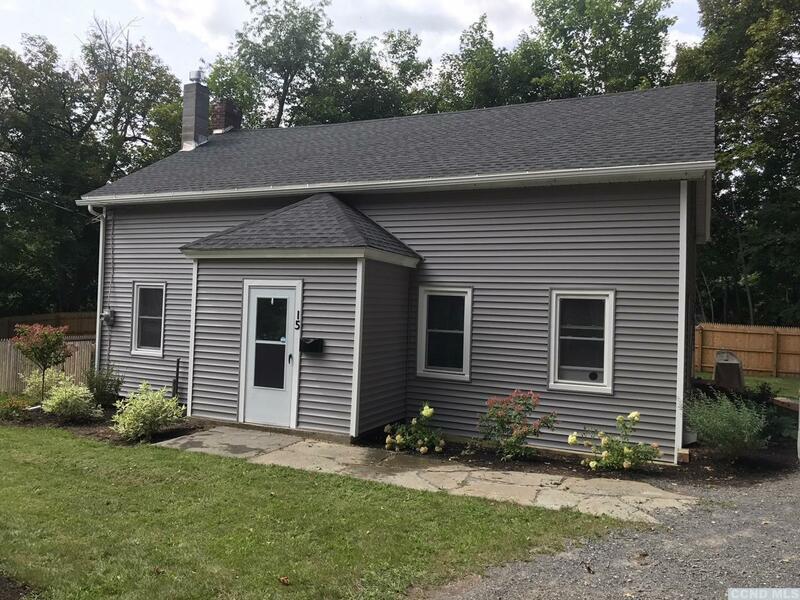 All new appliances, new heating system, new utilities, new roof, refinished original hardwood floors, new insulation - nothing left to do - a real turnkey home. Just bring your dishes and clothes. Blue stone patio to enjoy the yard with privacy fencing. Walk to Village restaurants, movie theatre, shops. Don't miss this one. It will go quickly.